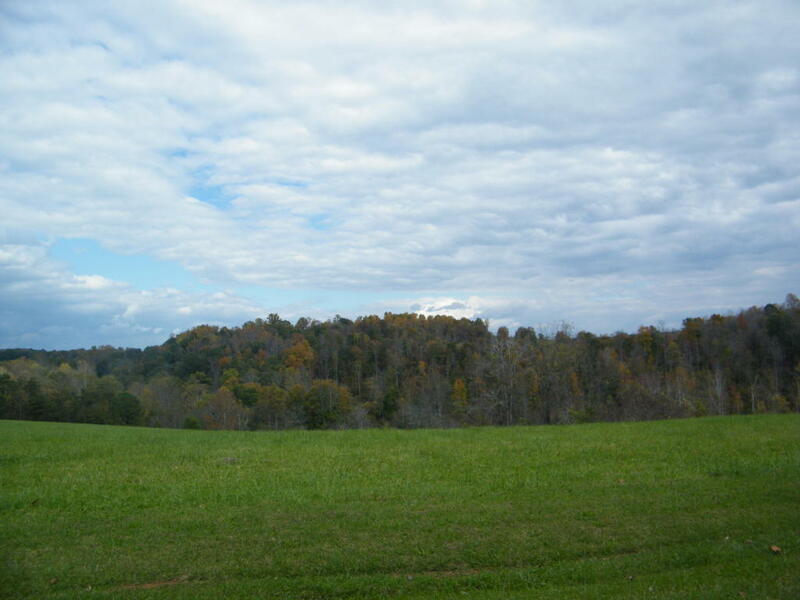 Beautiful 12 acre lot in Blackwater Hills subdivision. Lot cannot be subdivided and no mobile homes are allowed. Very low minimum building restrictions. Great community with common area access to Blackwater for fishing, canoeing, picnicking or swimming. Lot is within walking distance to water access. Owner financing available with down payment.